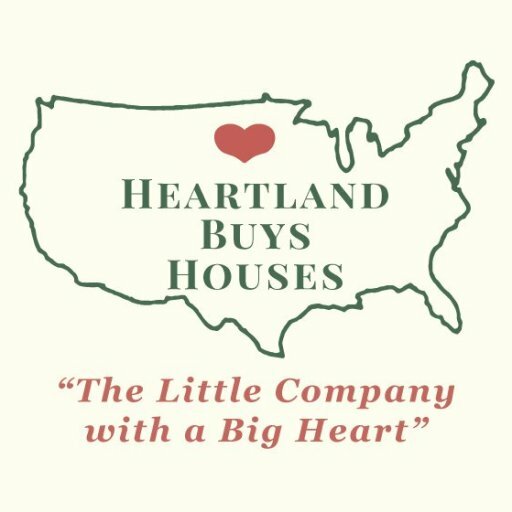 Areas We Buy in the North Western Suburbs of Chicago, Illinois - Heartland Funding Inc. Looking to sell your house fast in the North Western Suburbs of Chicago, Illinois? Heartland Funding Inc. buys properties fast, all cash, and in as-is condition! No need to list the property, pay commissions to real estate agents, hassle with Realtors, fix up the property, or have droves of strangers walking through your home. Our goal is to help you out of a situation you no longer want to be in. We will always give you a fair and honest offer on your home. Check out all the areas in the North Western Suburbs of Chicago that we actively buy in below or fill out the short form to get started today. We can offer a fast, easy solution that may allow you to keep more of the sale price. Contact us by phone at (800)-255-8250 or fill out the form to discover more.